Buju Banton Foundation was recently launched with the aim to help youths who are at higher risk of falling victim to the system. The Gargamel has been home two months now, and already he hits the ground running. He was released from federal prison in Georgia on December 7th and flew to Jamaica the same day. 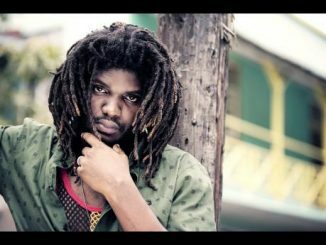 The Grammy-winning singer is now rehearsing for his highly anticipated first post-prison concert in Kingston on March 16. 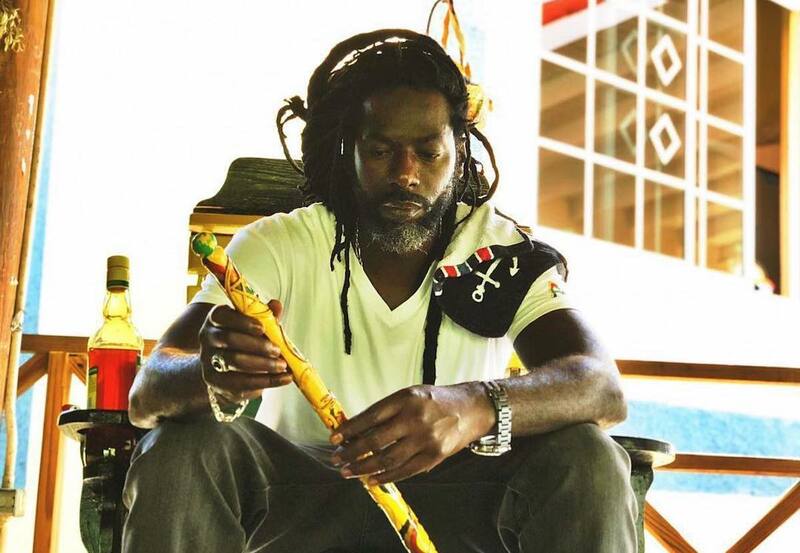 In between takes, Buju Banton is working with his foundation to help at-risk youths. 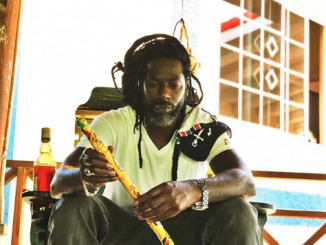 Buju Banton further stated that he has never forgotten where he came from and now want to help youth rise from poverty and better their lives. 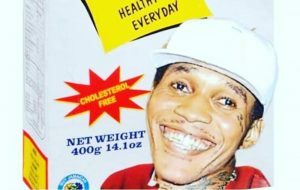 The singer credited his love for music which enabled him to persevere, and he wants to use his voice and his music to send positives messages. More like Buju Banton foundation launched to clean up his image after His cocaine conviction. Wish Him all the best still. He has done His Crime and Served His time.